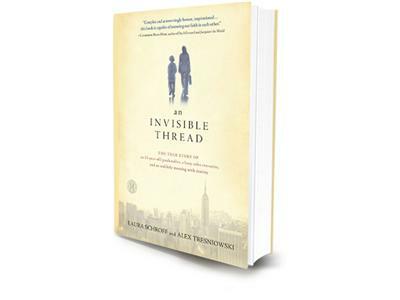 Laura Schroff's book The Invisible Thread is a story about friendship and how Maurice Mazyck changed her life. The story will touch your heart and make you see life through a different lens. 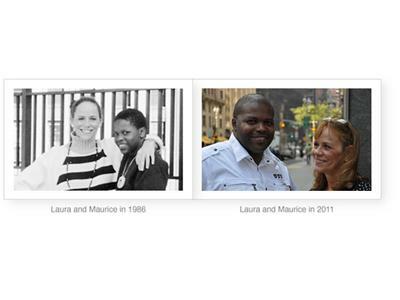 Hi, my name is Laura Schroff, and An Invisible Thread is the story of my friend, Maurice, and me. 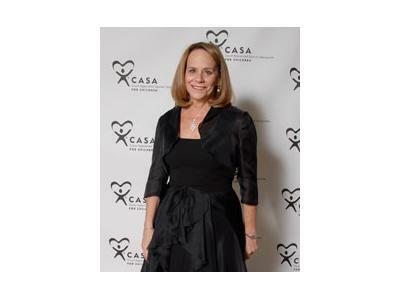 We met on 56th street in Manhattan in 1986, when I was a 35-year-old single, successful ad sales executive, and he was an 11-year-old homeless panhandler. He asked me for spare change; I ignored him and kept walking. But something made me stop, and turn around, and go back to him, and that day I took him to lunch at McDonalds. We met the Monday after that, and the following Monday, and every Monday for the next four years, and hundreds of times after that. Today, 25 years later, we are still great friends. An Invisible Thread is the story of how Maurice changed my life, and I his. It is the story of how two people who needed each other somehow became unlikely friends, against all odds. It is the story of the mysterious, unseen connections that exist between people who are destined to meet—and how, if only we open our eyes and our hearts to them, these connections can be the great blessings of our lives.